What If I Don’t Like My Care Worker? At Social Care Consortium we put a great deal of effort into matching the right Care Worker with our clients. 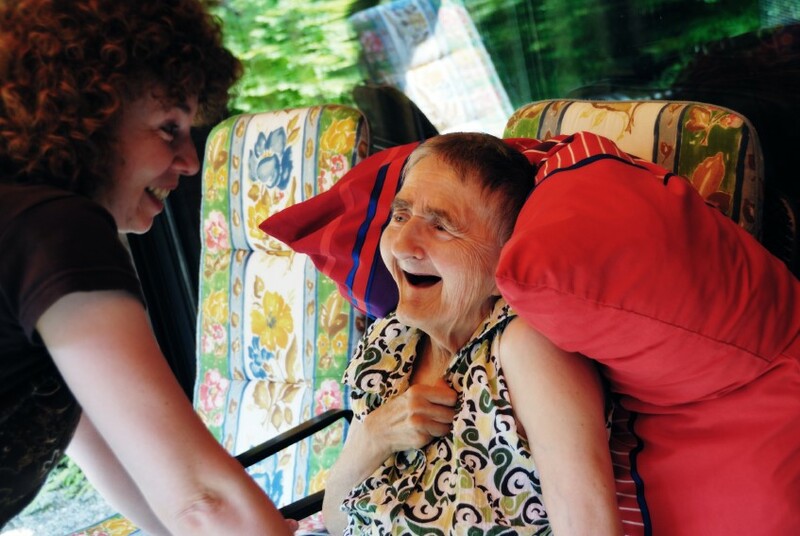 We aim to fix the chemistry right between you and your Care Worker, but if we misjudge the relationship, we will keep changing the Care Worker until you are comfortable. Can You Sort Out My Medication? We will work with your local pharmacies and can arrange repeat medication to be delivered to you. SCC operates from dossett boxes or blister packs that must be filled by a member of the family or the pharmacist. The Care Worker can remind you to take your medication at the correct time and will assist you when required. What If The Care Worker Gets Sick? In the event that a Care Worker is ill whilst caring for you, we will be responsible for providing a replacement Care Worker. If I am an Individual Budget Holder, do I need insurance? SCC staff are completely insured while at work. You do not need additional insurance to receive services from us. However, take note that our services do not cover for any accidental loss or damages to your personal belongings.